Most known for its sportswear-inspired designs and dachshund logo, Harmont & Blaine is an Italian lifestyle label launched in 1995. 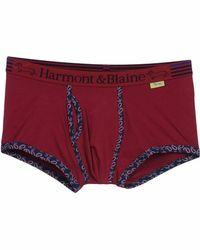 Collections such as men's Harmont & Blaine underwear channel a range of classic, vintage and contemporary influences, resulting in a look that is completely switched-on. 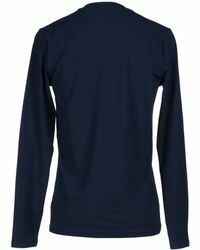 Comfort is core to each design, finding form in soft jersey fabrics and stretch blends. 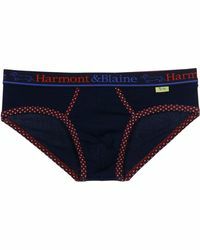 Add to this a range of prints, rich colours and contrast trims, and it's no wonder men's Harmont & Blaine underwear is worn around the world.